This financial calculator will determine a monthly payment for a home mortgage. How to Use: Enter the total principal, the interest rate and the term of the mortgage. Then enter the closing costs associated with the mortgage. 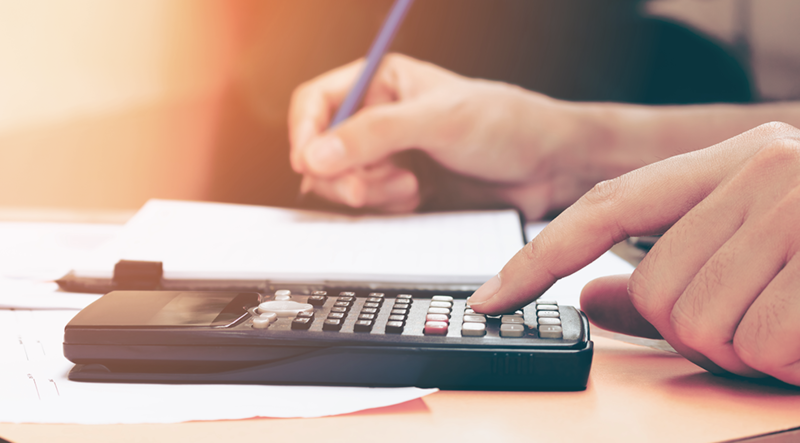 Click 'Calculate' to determine the amount of interest you will pay over the length of the mortgage and the monthly payment you could expect to pay. Click 'Clear' to clear the fields. The Next Step: Contact us today. One of our Home Loan Officers will be able to help you with all of your real estate financing needs.